Saudi Arabia has reported another case of infection in a concentrated outbreak of a new strain of a virus that emerged in the Middle East last year and spread into Europe, the World Health Organization (WHO) said on Saturday. In a disease outbreak update issued from its Geneva headquarters, the WHO said the latest patient is an 81-year-old woman with multiple medical conditions. She became ill on April 28 and is in a critical but stable condition. Worldwide, there have now been 41 laboratory-confirmed infections, including 20 deaths, since the new coronavirus was identified by scientists in September 2012. 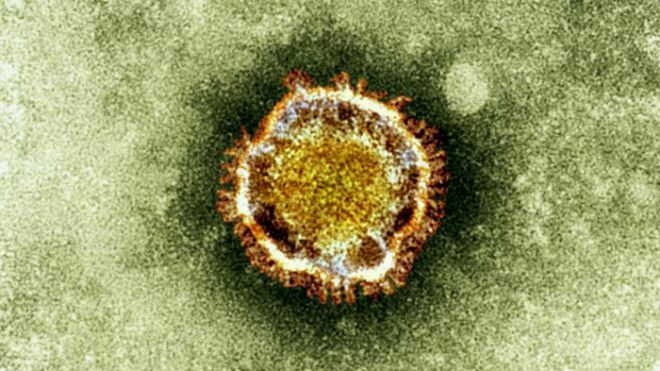 The novel coronavirus, which had been known as by the acronym nCoV but which some scientific journals now refer to as Middle East Respiratory Syndrome coronavirus, or MERS, belongs to the same family as viruses that cause common colds and the one that caused a deadly outbreak of Severe Acute Respiratory Syndrome (SARS) in 2003. MERS cases have so far been reported in Saudi Arabia, Jordan, Qatar, Britain, Germany and France, but Saudi Arabia has had the vast majority of cases. The WHO said that latest patient was in the same clinic in eastern Saudi Arabia that has seen 22 cases, nine of them fatal, since April 8.
WHO experts visiting Saudi Arabia to consult with the authorities on the outbreak have said it seemed likely the new virus could be passed between humans, but only after prolonged, close contact. is a period ment to be solid?